Retail brokers and firms worried about how to interpret a proposed customer-care standard requiring them to “mitigate or eliminate material conflicts of interest” involving financial sales incentives got some conciliatory signals this week from a senior Securities and Exchange Commission official. “It’s intended to be somewhat of a flexible rule,” Trading and Markets Division head Brett Redfearn told an industry compliance and legal conference on Monday when asked to give examples of what would require outright elimination rather than mere mitigation under the proposed Regulation Best Interest. The rule proposal, which SEC Chairman Jay Clayton introduced in April as the Trump Administration was moving to dismantle the more stringent DOL fiduciary rule standard for retirement accounts, has generated more than 6,000 comments. Head-scratching over mitigation versus elimination is “certainly” a common concern of many of them, Redfearn said. The regulator is sensitive to “flat-out bans” on particular financial incentives involving retail sales because “if you eliminate it here it can show up in a different form there,” he said. Such a “Whack a Mole” concern is common among regulators, who cite loopholes that industry lawyers can find when rules are written with too much specificity. But attendees at the Securities and Industry Financial Markets Association’s New York region compliance & legal society meeting also said they want guidance on the vagaries of the Best Interest regulation, which would require firms to have policies and procedures to enforce it. Asked for a specific example of a practice that might need to be eliminated, rather than merely “identified, disclosed and mitigated,” Redfearn zoned in on sales contests, an area that Clayton has previously identified as a concern. Morgan Stanley last year reached a million-dollar settlement with the state of Massachusetts over charges that it ginned up sale of portfolio-backed loans in parts of its New England region through sales contests, and Merrill Lynch has taken pains to say that its conferences to reward brokers who grow customer assets are not contests. 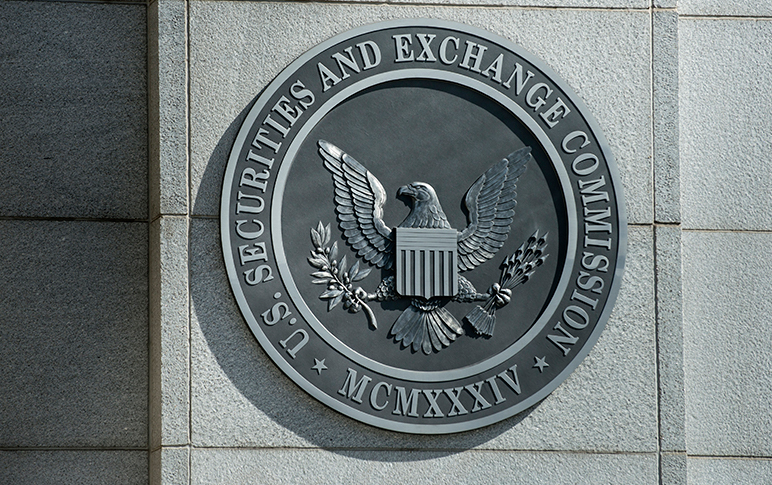 Some SEC commissioners at the adoption meeting for proposing Reg Best Interest criticized the agency staff’s failure to define the term ‘best interest’ despite highlighting it in the title. Consumer advocates have raised objections to the proposal’s failure to require brokers to meet a fiduciary standard when recommending investments to retail investors. At an earlier conference session on the effects that the midterm elections may have on regulators and the industry, lobbyists from major firms said the issue of retail customer sales standards is longstanding and will be resolved now that Republican commissioner Elad Roisman has joined the Commission and Democrat Kara Stein’s term is about to end. “Clayton is likely to get it passed 3-2,” said Jeffrey T. Brown, head of Charles Schwab & Co.’s legislative and regulatory affairs office.